Arianespace and Open Cosmos report that they have signed a contract for the launch of an innovative CubeSat deployment solution. 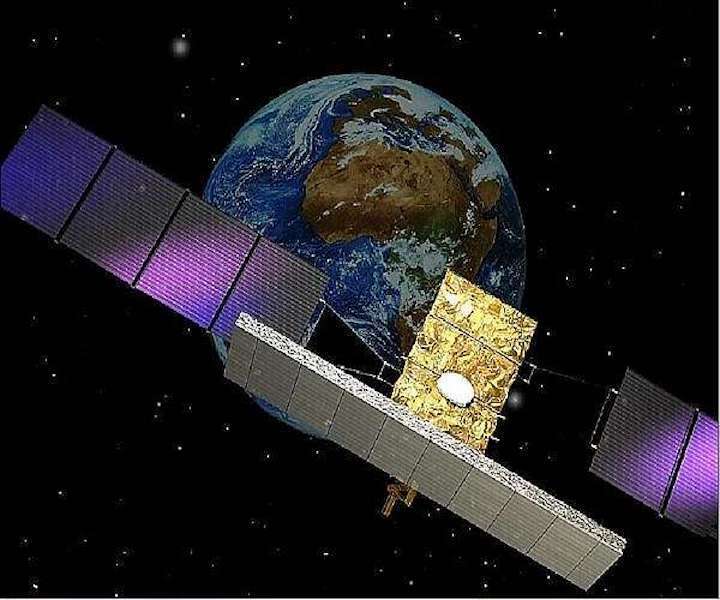 The first Open Cosmos payload will be an auxiliary passenger on the COSMO-SkyMed Second Generation (CSG 1) satellite mission, along with the CHEOPS satellite for the European Space Agency ESA as well as the ANGELS and EyeSat's French CNES space agency missions. Launch is scheduled for the last quarter of 2019. Following the contract signature, Rafael Jorda Siquier, Chief Executive Officer of Open Cosmos, said, "Customers always ask us how they can get their payloads into orbit quickly and surely. "Our partnership with Arianespace to launch a 12U (units) deployment platform will get them into their targeted orbit less than ten months after signing the contract. This mission will use one of the world's most reliable and highest performance launchers, with a proven track record - and that's exactly the kind of agility that the space industry needs right now." Stephane Israel, Chief Executive Officer of Arianespace, added, "This contract clearly reflects Arianespace's unwavering commitment to new players like Open Cosmos, which drive the dynamic small satellite market. It also reflects our ability to offer available, flexible and competitive solutions for all market segments, thanks to our family of launch vehicles."